Grant Rowley (Speedcafe) and Richard Craill (Speedweek) look at the changes to this years Barbagello Round, and what to expect from a new TV deal. Randy Corners previews the Perth Racing. On the White Flag Lap, Rick Kelly talks about his first win for his team. Tom Worsley (NZ Racer) and Adrian Musolino (V8X) look back at an Exciting weekend in New Zealand. James Moffat continues our journey through his rookie year. On the white flag lap we look at the Drivers bid to help Jason Richards. Lachlan Mansell (eNews) and Jacob Black (Speed TV) look at the build up to the ITM 400 in Hamilton. On this weeks white flag lap, Jason Bargwana unveils his new sponsor and discusses his change to Brad Jones Racing. Show 258 – Should the Sandown 500 Return? Tony Whitlock (Racefax) and Andrew Clarke (V8X/P101) answer the question should the Sandown 500 return? They look at the Enduro combinations announced this week and Why are the crowd numbers up. We launch a new segment Russelling with David in the Fujitsu Series featuring David Russell. 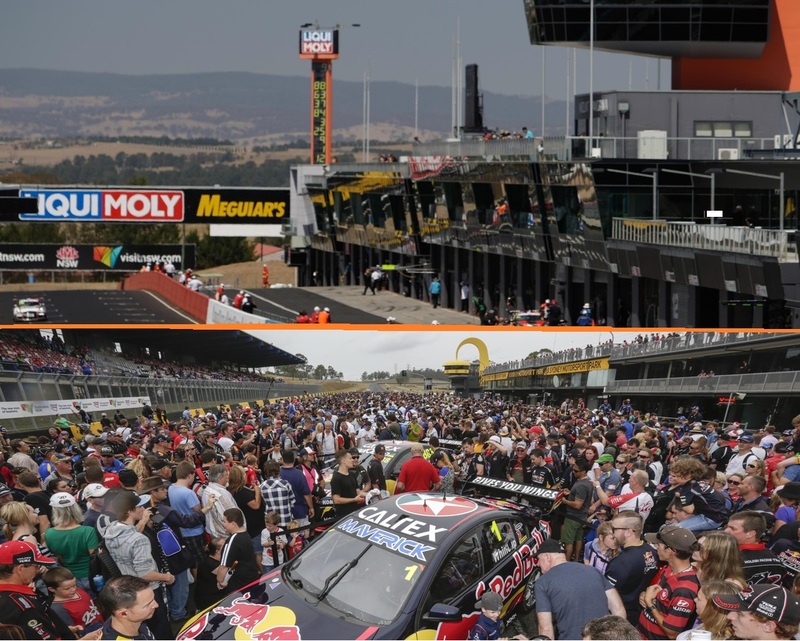 Categories PodcastLeave a comment on Show 258 – Should the Sandown 500 Return?